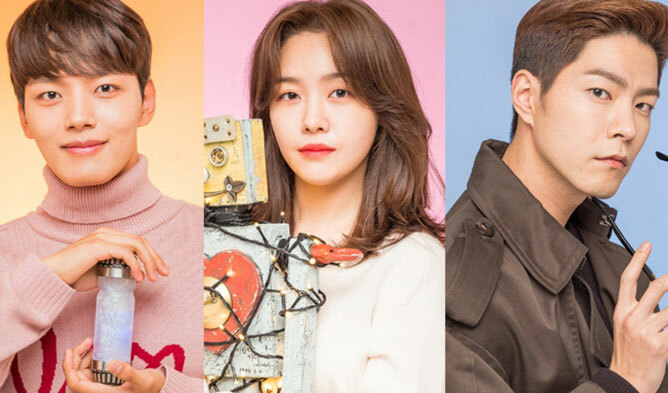 Currently airing at the same time and on the main channels are “Bad Papa” (MBC), “Where Stars Land” (SBS) and “Matrimonial Chaos” (KBS) at 10 pm KST. 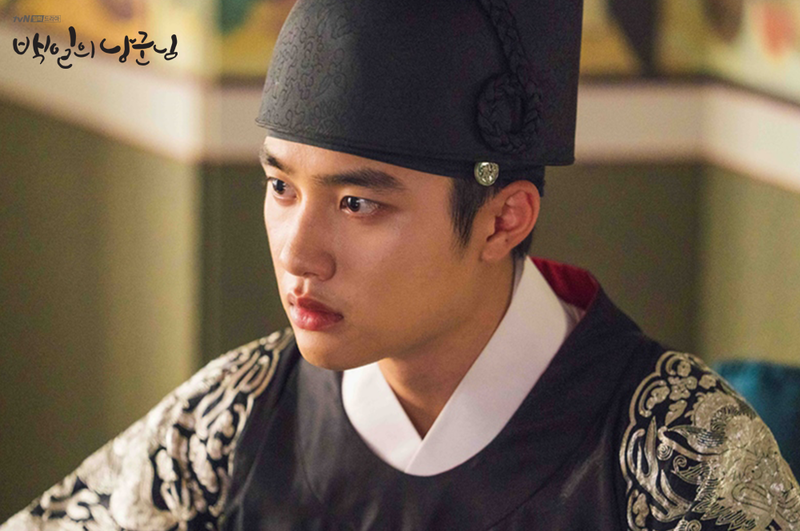 On cable channels and at different time, there are “100 Days My Prince” (tvN) and “The Beauty Inside” (JTBC) at 09:30 pm. 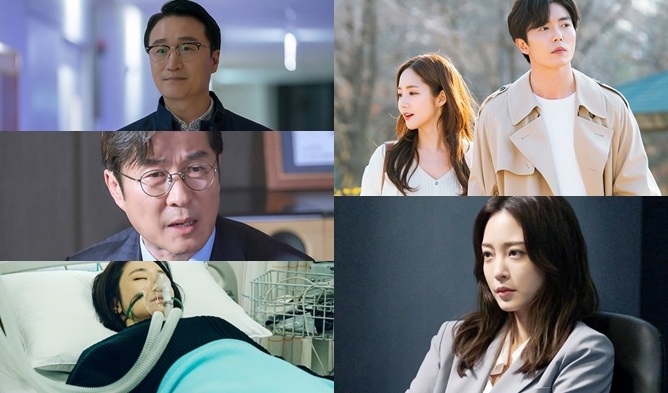 According to Nielsen Korea, on October 15th, for the main channels at 10 pm, “Where Stars Land” was first with 6.9 and 8% (9-10th episode), “Matrimonial Chaos” was second with 2.6 and 3.8% (5-6th episode), and “Bad Papa” was third with 2.6, 2.7, 3.1 and 3.3% (9-10-11-12th episode). For the cable channels at 9:30 pm, “100 Days My Prince” was first with 10.1 (11th episode) and “The Beauty Inside” was second with 3.9% (5th episode). “Bad Papa” aired 4 episodes on Monday and did not air on Tuesday this week. According to Nielsen Korea, on October 16th, for the main channels at 10 pm, “Where Stars Land” was first with 7.4 and 9.2% (11-12th episode) and “Matrimonial Chaos” was second with 2.6 and 3.7% (7-8th episode).  For the cable channels at 9:30 pm, “100 Days My Prince” was first with 11.2 (12th episode) and “The Beauty Inside” was second with 4.4% (6th episode). As we mentioned earlier, “100 Days My Prince” and “The Beauty Inside” air at 9:30 pm while the main channel’ dramas air at 10 pm. Their airing time is different. If we consider that the cable dramas air at the same time as the main channel’ one, “100 Days My Prince” should be first and “The Beauty Inside” third this week in terms of ratings. “100 Days My Prince” continues to show impressive ratings and reached one more time its best-ever ratings on the 16th with 11.2% and maintain a gap with SBS drama on the second place. “Where Stars Land” has not been long on air that it already reached again its best-ever ratings on the 16th with 9.2%. The drama keeps showing increasing ratings. “The Beauty Inside” from last week kept increasing in ratings and even beat MBC and KBS dramas with its best-ever ratings on the 16th with 4.4%. “Matrimonial Chaos” shows a decrease in ratings. “Bad Papa” has similar ratings from last week. Which drama do you prefer “Where Stars Land” or “100 Days My Prince”?